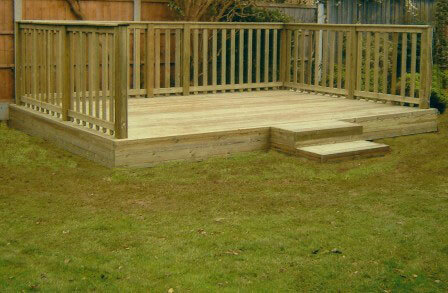 Timber decking is a great way to give more space for entertaining your friends and family. 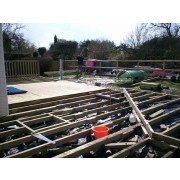 Decking is ideal for a play place for children or dogs in winter. They can enjoy being outside free of mud, or alternatively it makes a great, level space for your hot tub! 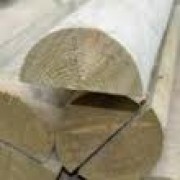 Decking is high performance and low maintenance and with the added choice of ballustrading to match your decking and a few flower pots it can add style to your home and can add so much to your garden.